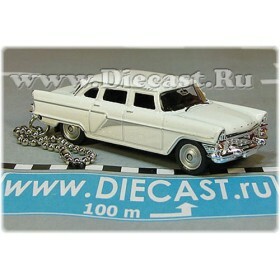 This brilliant, highly detailed 1/36 scale model of the Russian ( ex. 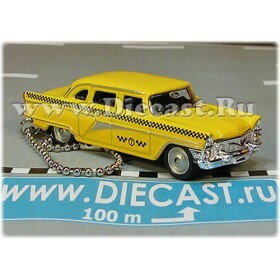 Soviet ex USSR ) Yellow Taxi Cab vehicle is a must have for any taxi models collector. 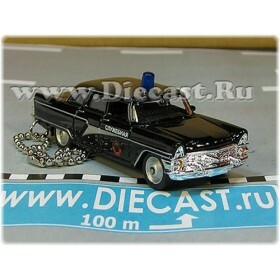 It carries the official taxi paint scheme of the Russian Yellow Taxi Cabs. Many of such vehicles can be seen on the streets of every Russian town nowadays.